i likes celebrate Turkey day in these parts by baking a home made lasagna. it doesn't catch on with the relatives, :-/ they end up eating the lasagna as a side dish to the gbbl gbbl turkey. my Buppy gets chicken cutlet for his T day dindins. Poor me have to go eat a big turkey day feast at my mum's. I have to do it since I live in the same zip code which means I am the closest family for my mum. what time does she put the bird in the oven? my cuzin gets up at 5 am to dress the turkey. are you into the 11th doctor? have you tried rendering him? needs a good tweed shader for his jacket. 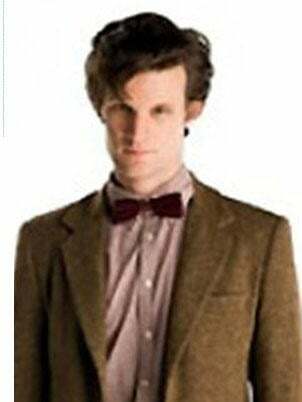 the 11th doctor is my favorite! I am hoping to make him soon with M5. I just got all the clothes for M5 for the 11th's outfit. Not sure if I have the right hair for M5 to pull if off. I cannot remember if the hair I got was for M4 or M5. Not at computer at the moment to tell. When we do turkey we use the 2-hr method. However we usually have food we are thankful for: boiled shrimp, queso and chips, beer, and football. looks nice, needs to be bit longer. looks shorter in this one. It can be made to be longer. I think that is the hair I am looking for (at least from the Daz market. Have not tried looking at Rendo or RDNA. You can adjust the bangs so they hang almost down to his chin so it should be usable. The challenge will be spin dialing M5 to look like the 11th doctor. I'm trying it with M4 or maybe a scaled up Kid4. the K4 ringbearer outfit has a bowtie. i'm sure somebody somewhere made the sonic screwdriver. 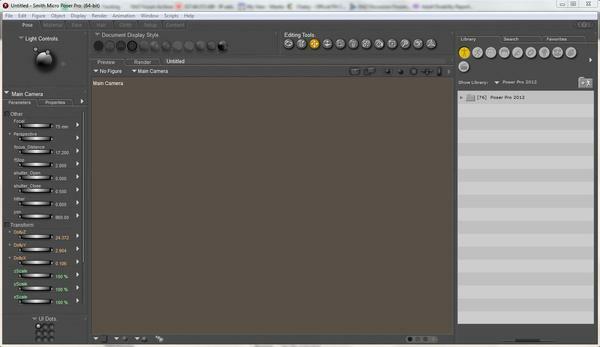 i'm not trying to complain, but I am still adjusting to Poser 9's user interface. 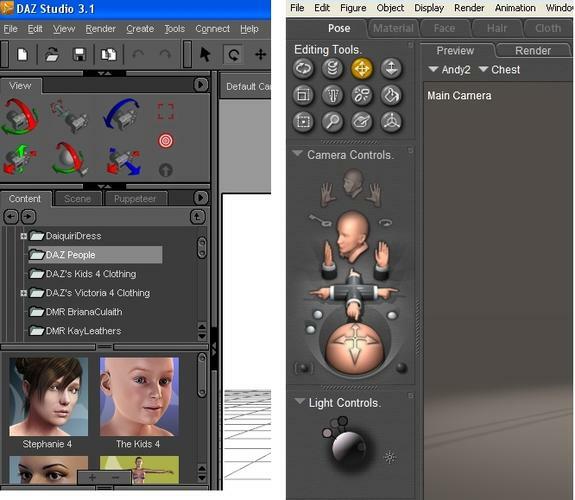 I've been using Daz Studio ever since version 1.04 came out. I guess you do not have any way to convert K4 stuff to M4? There's a lot to adjust to. I have Poser Pro 2010, same release but the Pro version. Oh, wait...no, it's the same as Poser 8. Interface looks about the same, though. I'm more comfortable with DS, but Poser has its advantages and I'd like to get to know it better. Poser 9 is the same as the pro version 2012 which is what I posted above. The wife got 2014, but we didn't have enough money to upgrade us both at the same time. Asked about a RDJ look a like in the stupid thread instead of this one. Guess that was stupid. Yeah, money is a troubling issue. I don't see it getting much better, especially with what's going on in the capitol. Or should that be capital? :) Actually, it's both. The Capitol is all about capital. OK, I have to stop...looking at that word, it's looking weird now. Time to go eat something. i used the grouping tool to separate the bowtie into a prop. i haz nuthing to convert a k4 suit to m4. or a v4 to m4. poser came with wardrobe wiz, but is extra moolas to by options for the gang. i know the DS autofit can convert to M5, but can it convert to M4 and then export it to poser. the Dr has a lot of cute mannerisms. we need a set of poses for his mannerisms. i docked the heirarchry editor on the right. hmm Depth of field, not to be confused with Depth of focus ... too late, already confused it. I keep losing undocked Poser windows on my dual monitors.